September is Hunger Action Month, a campaign by Feeding America and its nationwide network of food banks to educate communities about hunger in America and urge everyone to take action – and we’re calling on you to make a difference here in New York. There are many ways for you as students, both individually and in groups, to make a change and help end hunger for nearly 50 million Americans. The CCARNY will be hosting a series of events and educational campaigns throughout September – check out our calendar for details! Pledge to take one small action each Monday this month to help end hunger. Today’s idea: sign up for the CCAR newsletter to stay updated on our Hunger Awareness Month events for September! Show your support for Hunger Action Month by changing your profile picture on Facebook and icon on Twitter to orange. Check out the CCAR Facebook for an image you can use and a caption that will explain why you’re Going Orange for Hunger this September. Pledge to do one small action each Monday this month to help end hunger. Today’s idea: Try taking the SNAP challenge, spending just $4.50 – the daily average per person benefit provided by the Supplemental Nutrition Assistance Program – on food today. Stop by the CCAR table in the Civic Kiosk Lobby between 11:30-2:00pm to learn more about Food Secure NYC 2018, a comprehensive initiative aimed at ensuring that key stakeholders (including the candidates for mayor) commit to a plan to end hunger in New York City, and make your voice heard. Pledge to do one small action each Monday this month to help end hunger. Today’s idea: Encourage your friends, classmates, and coworkers to skip one cup of coffee today, which can cost almost an entire day’s worth of SNAP benefits, and donate the money you would have spent to one of NYC’s food pantries. 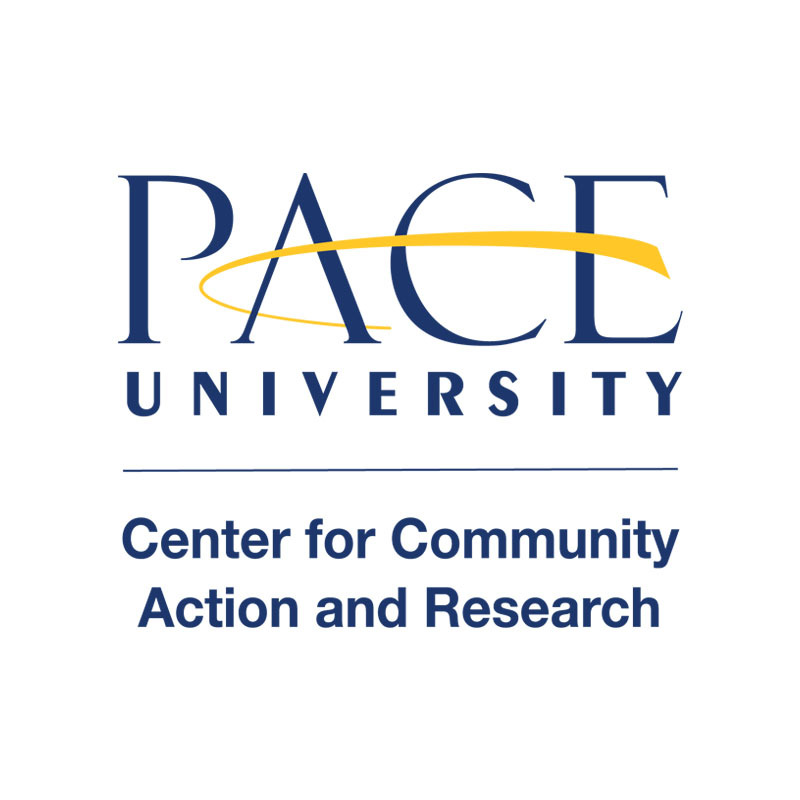 Pace University students will assist with NY Common Pantry’s hot meals program, preparing and serving dinner to those in need in NYC. Interested in volunteering? Email ccarny@pace.edu with your name and email address to sign up! Pledge to do one small action each Monday this month to help end hunger. Today’s idea: Find a hunger fact or story that surprised or inspired you, then share it with your friends on Facebook and Twitter. Pledge to do one small action each Monday this month to help end hunger. Today’s suggestion: “Like” Feeding America and NYC’s major hunger-fighting organizations, like Food Bank NYC, New York Common Pantry, and the New York Coalition Against Hunger, on Facebook to see how organizations are working to end hunger in NYC year-round.